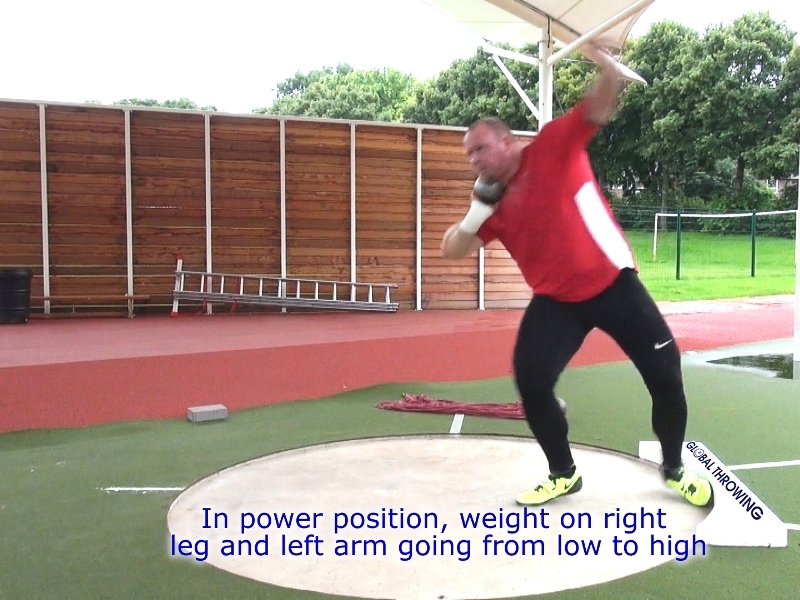 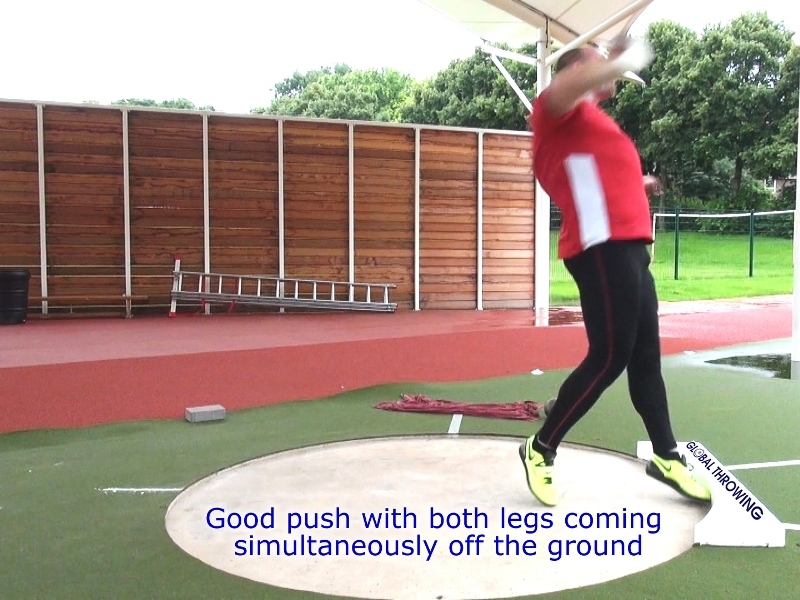 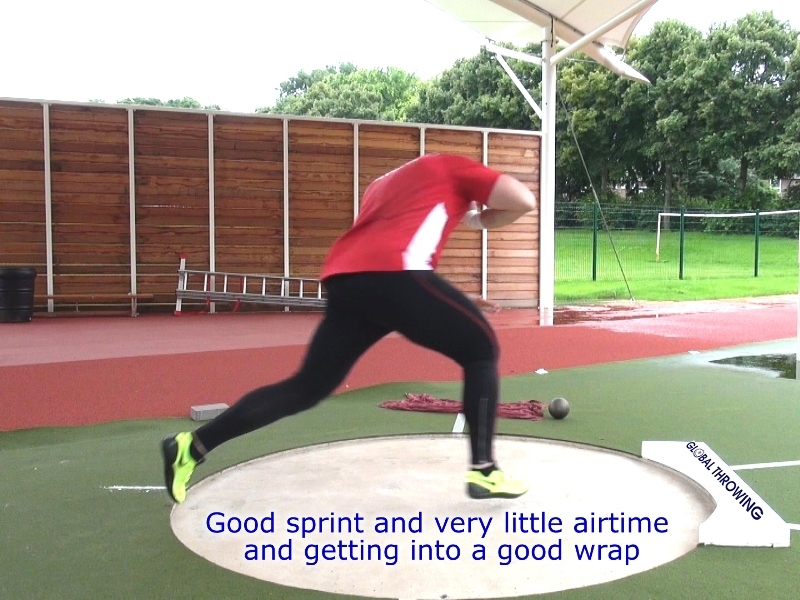 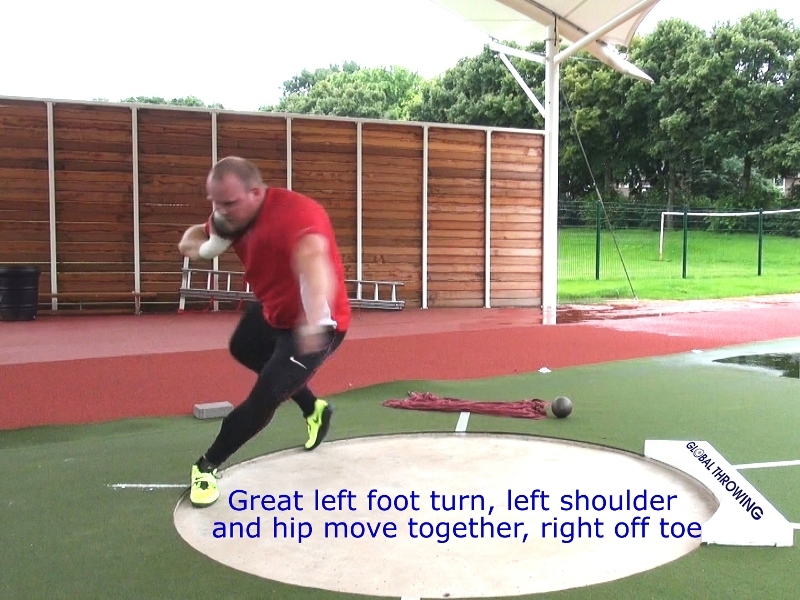 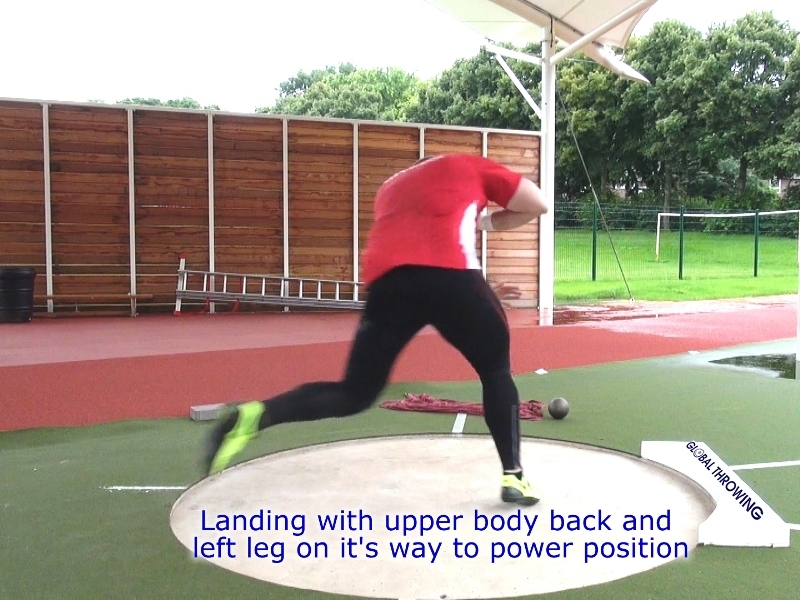 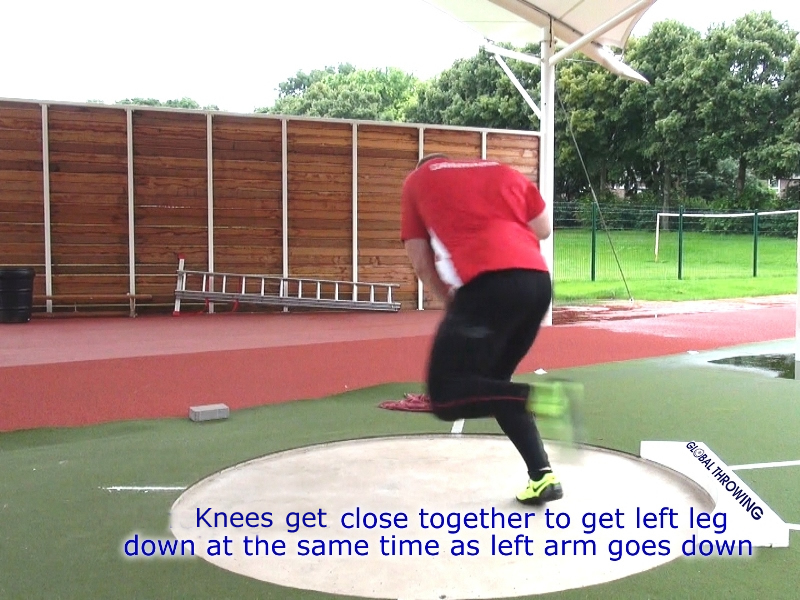 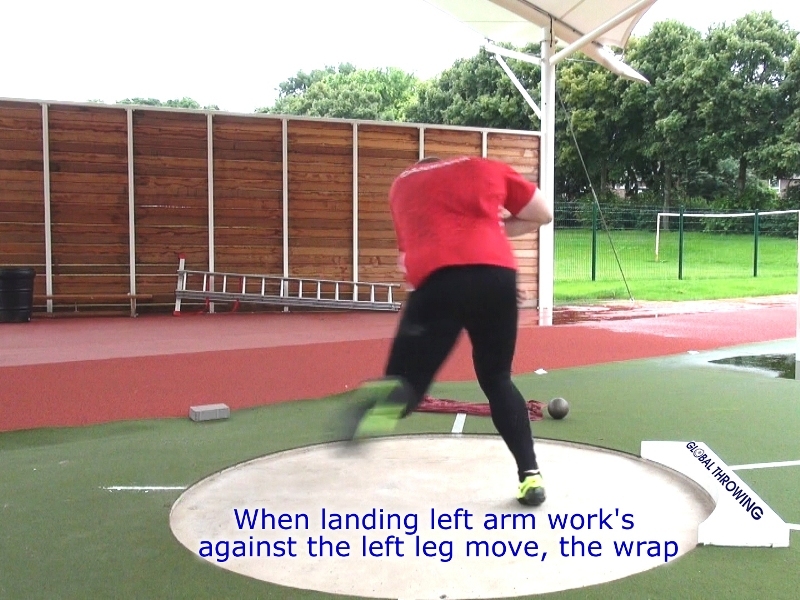 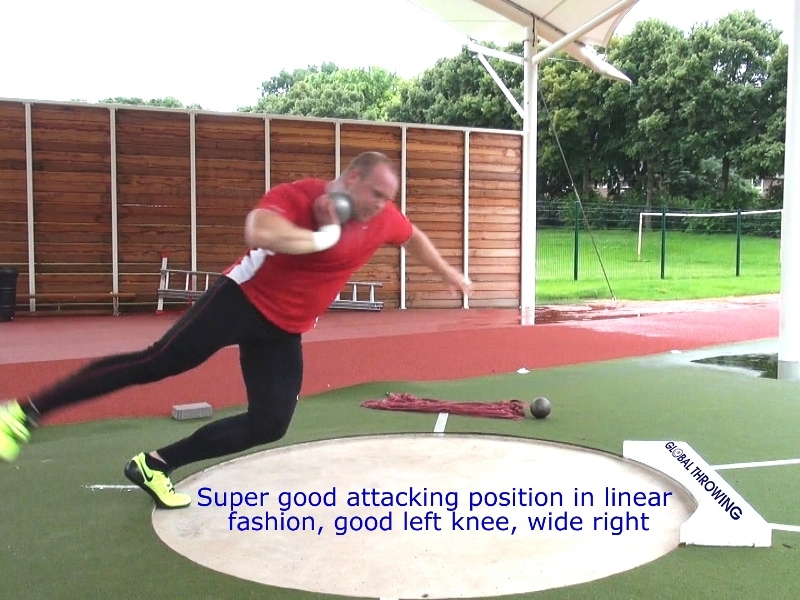 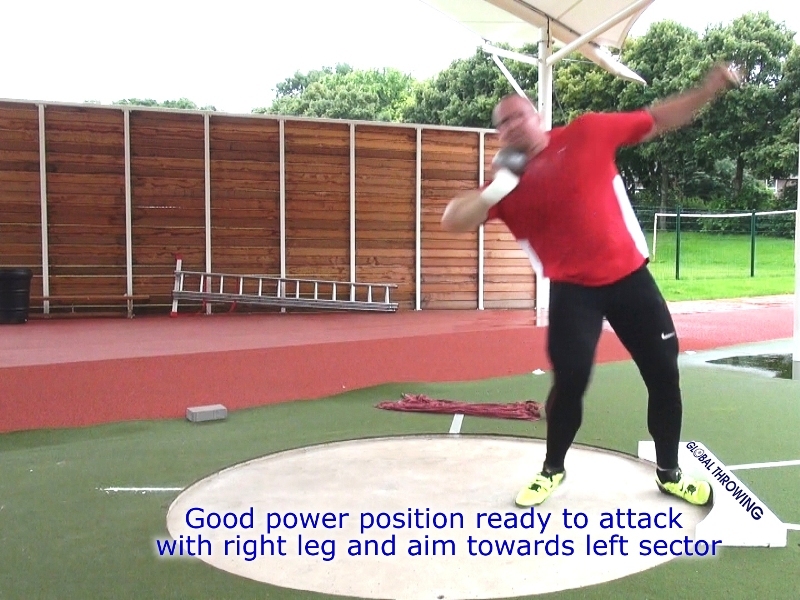 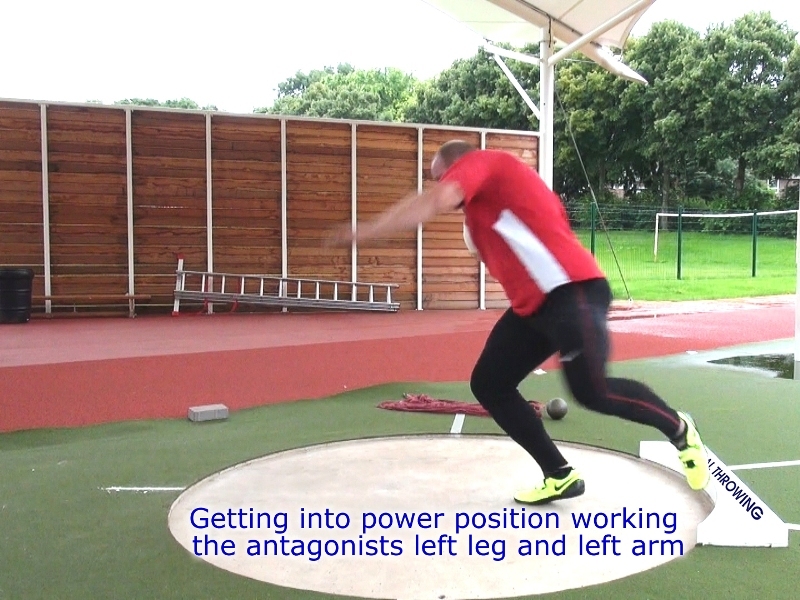 Here is a simple analysis of one of Kim’s best practice throws since our training camp in Loughborough last summer. 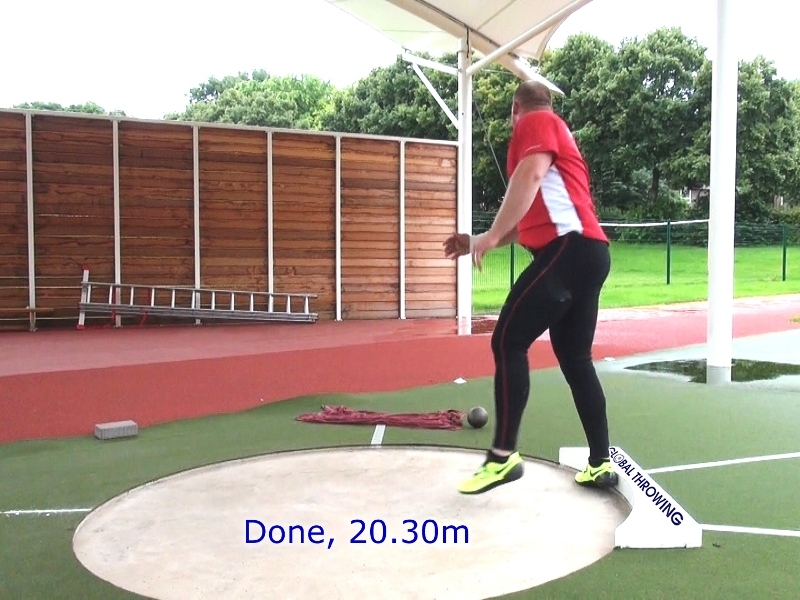 The throw is not perfect but pretty good and measured 20.30m. 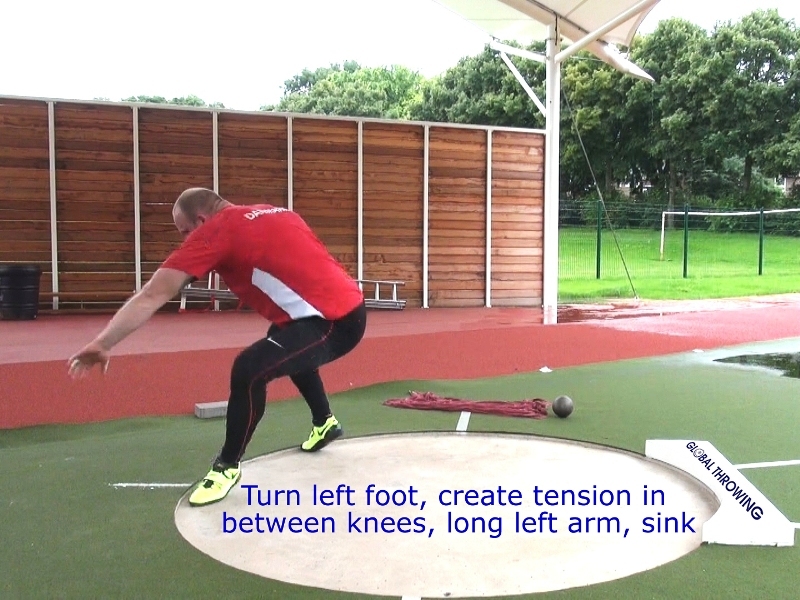 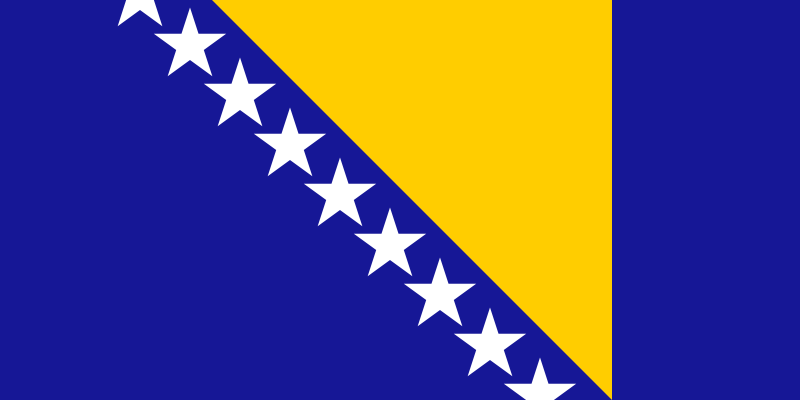 The comments are simple and all of you can understand them and follow the pictures. 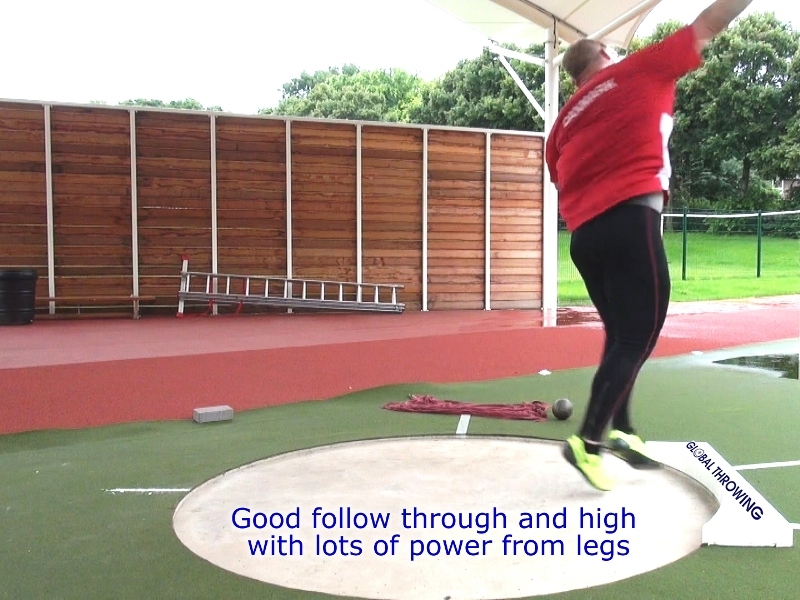 Kim is a good example of a sportsman that has showed that if you work hard for many years you can go far and reach your goals. 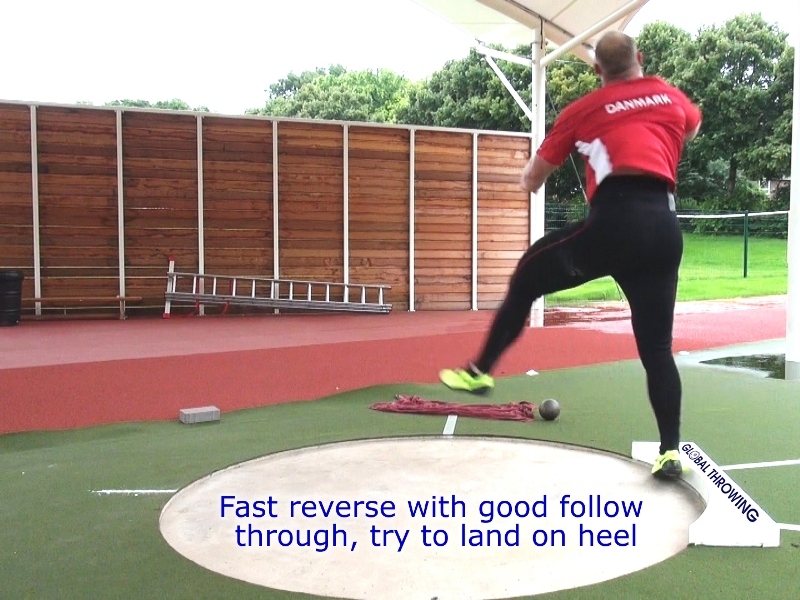 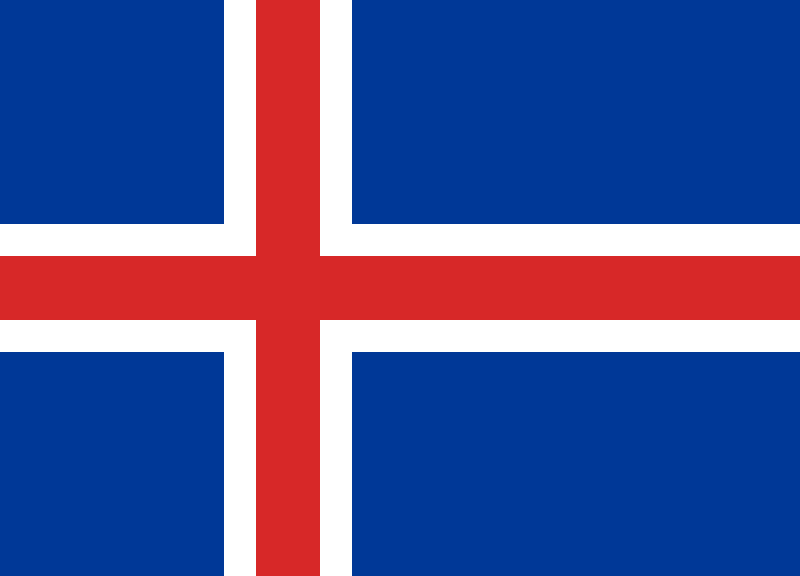 He has a simple technique that is easy to copy and builds on the technique of his idol Joachim B. Olsen, the Danish record holder 21.63m and multiple medal winner. 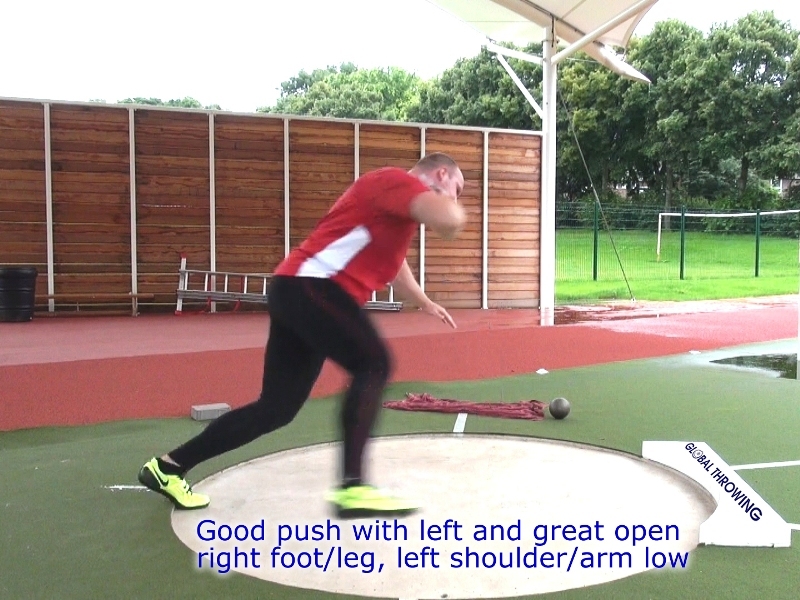 Kim has a PR of 20.39m and has qualified for the last few years into both indoor and outdoor WC and EC and he even made the Danish Olympic Team this summer and participated in London OG. 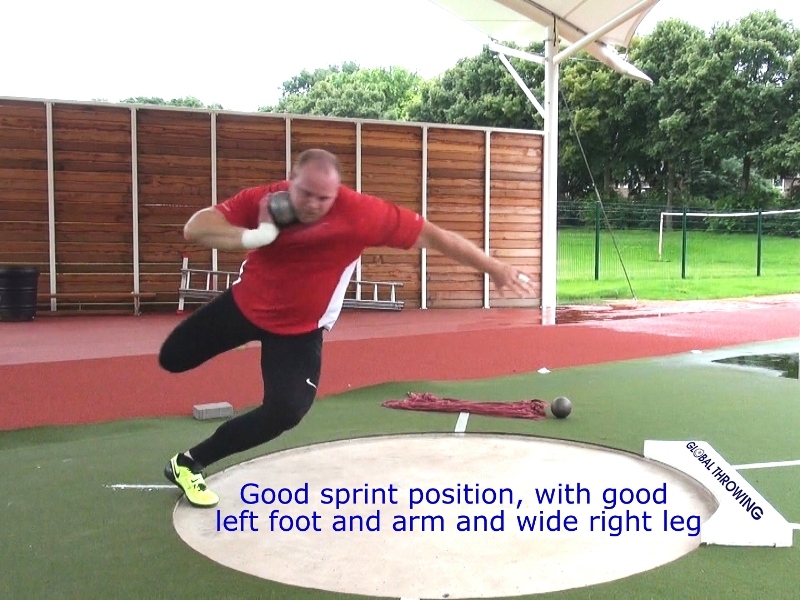 Kim’s best performance is probably his 20.02m in Paris Diamond League this summer when he got third place and qualified for the OG last minute. 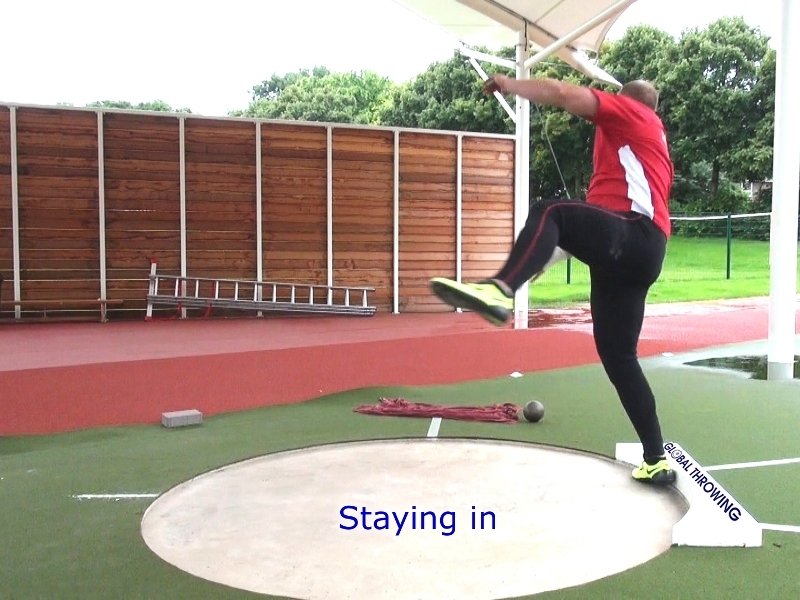 Kim is going for four more years at least in his career and is aiming towards 21m. 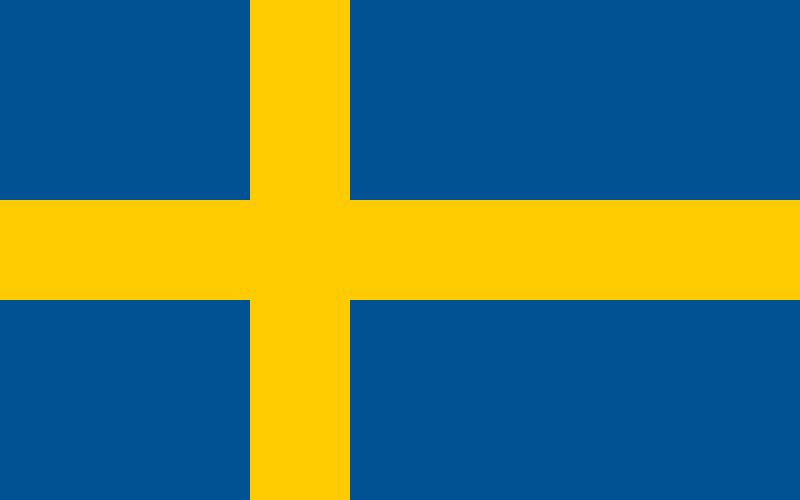 Just click on the first picture and move on with arrow keys.